Ambrell will exhibit at Engine Expo 2018 in Novi, MI USA in booth E118. The show will take place October 23-25 at the Suburban Collection Showplace. The event is co-located with the Automotive Interiors Expo, Automotive Testing Expo and Autonomous Vehicle Technology Expo. 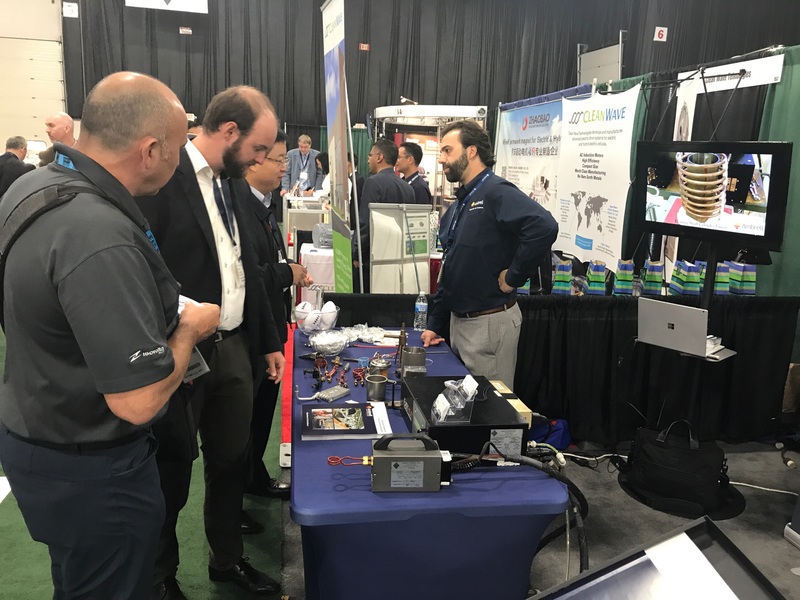 Ambrell, an inTEST Company and a leading manufacturer of induction heating solutions, will again exhibit at the Electric and Hybrid Vehicle Technology Expo at the Suburban Collection Showplace in Novi, MI USA. The event will take place September 11-13 and our representatives will be on-hand in booth 523. We'll have an EASYHEAT induction heating system on display and an applications engineer from THE LAB will be available to discuss customer applications. 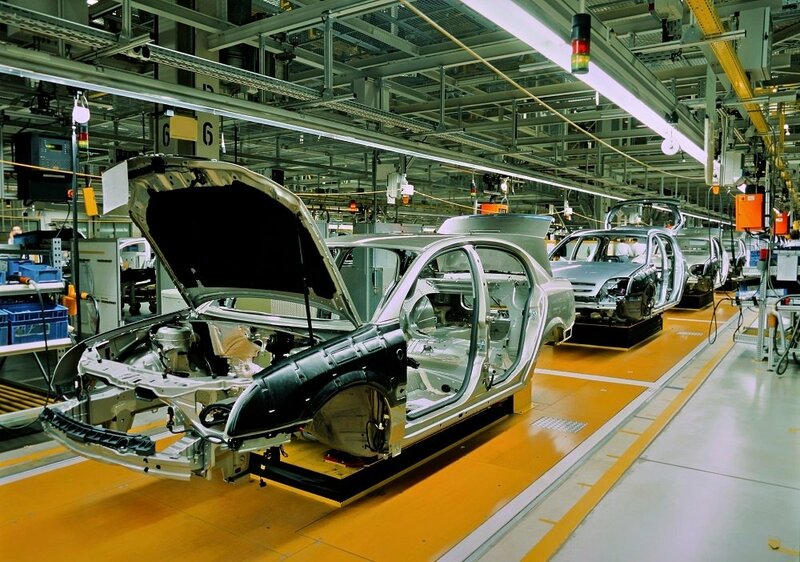 Ambrell has delivered systems to automotive OEMs and integrators along with Tier 1 and 2 suppliers for decades. THE LAB at Ambrell has a wealth of experience with popular automotive applications such as annealing, bonding, brazing, curing, forging, heat treating, material testing, metal-to-plastic insertion, soldering and more.